Are they used to get a discount on an excellent plot? If so, I better start collecting them. Actually plot coupons are all the items your MC needs to clip, or pick up throughout the story in order to cash them in at the end for the resolution. 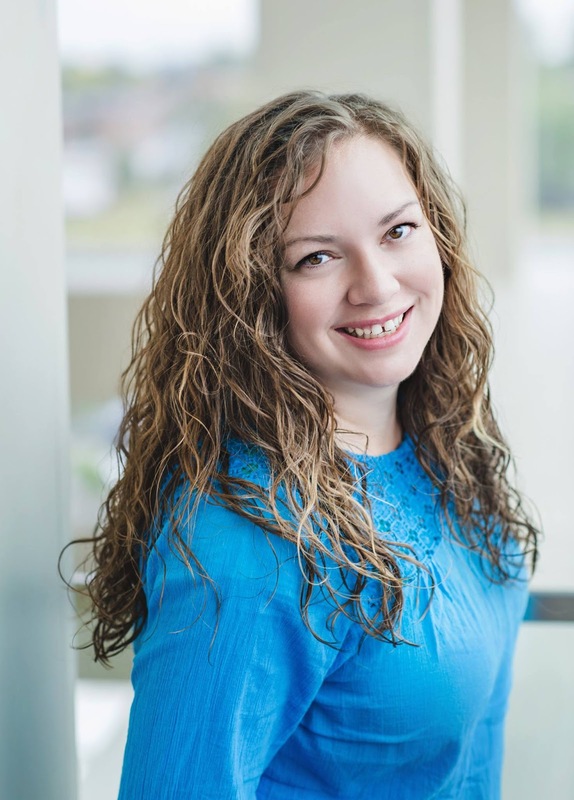 But I also think of them as the lessons learned, bits of knowledge gained, and experiences your main character needs in order to win or get the girl or defeat the big, bad evil. 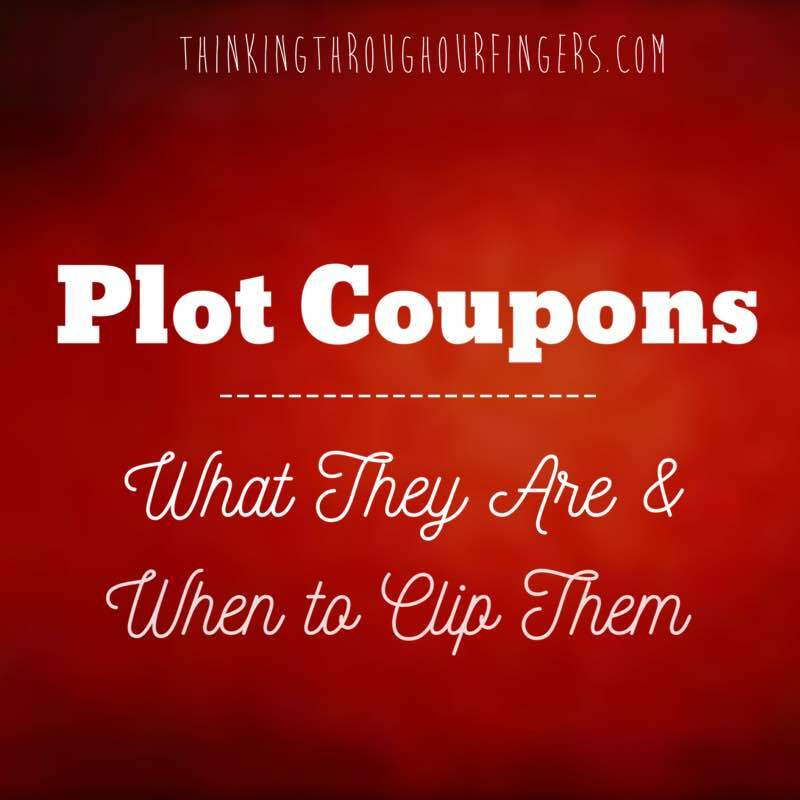 I don’t know about you, but I struggle with plot coupons. I struggle with figuring out exactly what kind of coupons my character needs and how he’ll learn these things and creating different ways for him to pick up his plot coupons and when in the story he’ll pick them up and what order in which he needs to learn everything. So, at the Hook what do I need my MC to know to be true? And then at the first plot turn, what do I need him to know to be true? And so on. I looked at what I already knew was happening at the Hook and the Pinch Points and the Plot Turns and the Resolution (I’m using Dan Wells’ Seven-Point Story Structure as a frame) and thought about what my character needed to know or thought he knew at these points. Once I figured that out, it was much easier to see what plot coupons he needed to clip between those points. So, now instead of feeling overwhelmed by all the plot coupons my MC needs in the whole story I can focus on simply helping my MC get the clues, lessons, and experiences, or plot coupons, he needs between two points. And that is much easier to wrap my mind around.